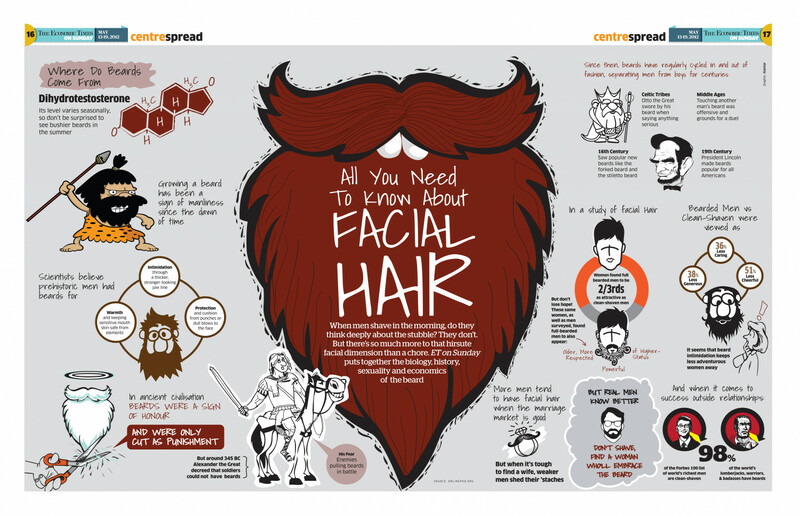 The Economic Times created this engaging infographic detailing all there is to know about facial hair. There’s a lot more to it than you might think. 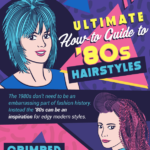 The graphic provides the history of the beard and how facial hair has been a sign of manliness since the dawn of humankind. It also shares how beards were regarded during different periods of time, like the Middle Ages, 16th Century, and 19th Century. In addition, the graphic shares interesting statistics, including how the majority of women regard bearded men compared to those who’re clean-shaven. It also explains how about 98% of the world’s most successful and powerful men have had facial hair.